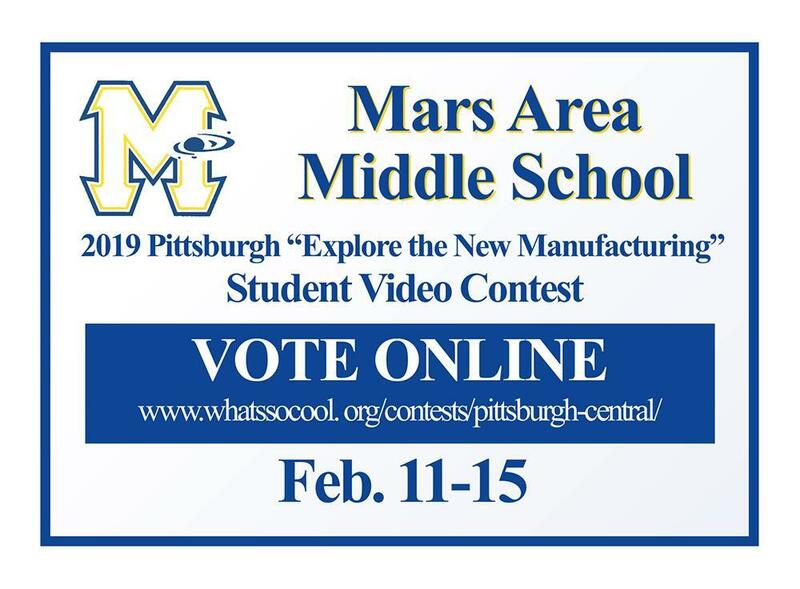 A team of Mars Area Middle School eighth-graders has submitted an entry to the 2019 Pittsburgh “Explore the New Manufacturing” Student Video Contest. 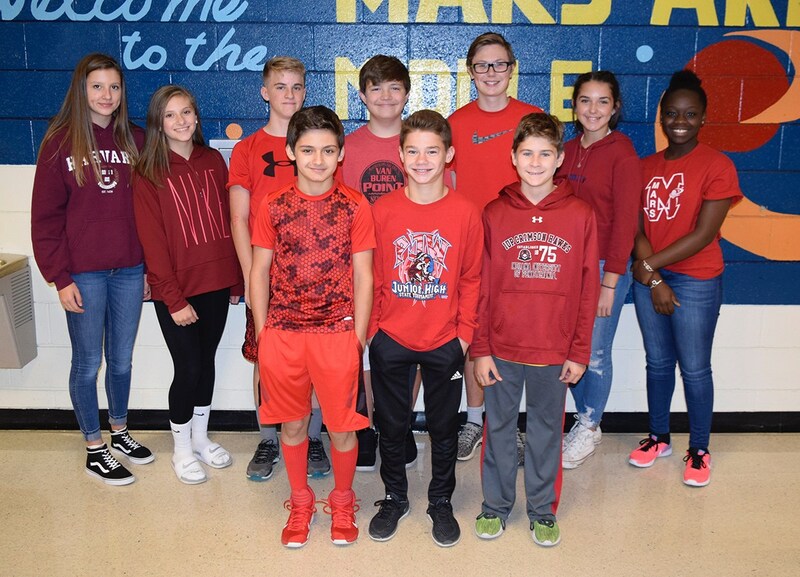 As part of the contest, team members Shane Cannon, Piper Coffield, Jonathan Grieco, Madeline Leachman, Zachary Long, Samuel Meredith, Zoey Miller, Lucie Morlino and Alexander Vedernikov were provided with video equipment and training and were asked to create a short video profiling a local manufacturing company and the career opportunities it offers. 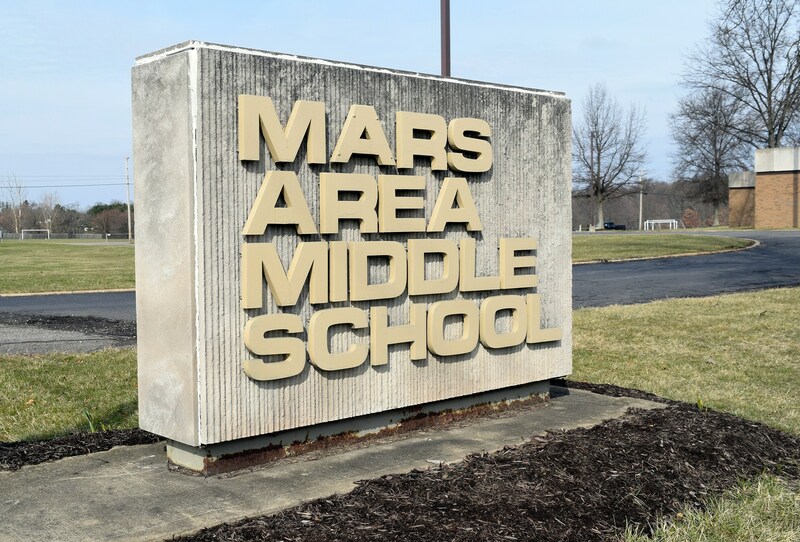 The Mars Area Middle School team was paired with MECCO (Cranberry Township, Pa.), which specializes in laser engraving, laser marking & pin marking systems. 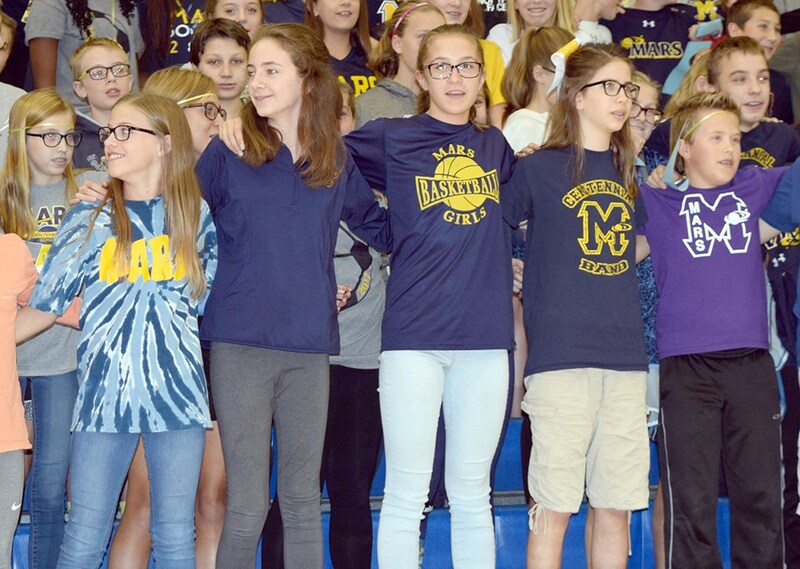 In December 2018, the team traveled to MECCO to film, then spent the next few weeks editing the footage using Windows Movie Maker software. 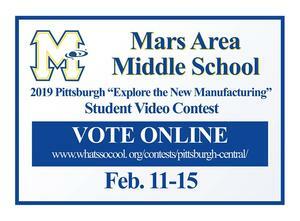 CONTEST VOTING — The team’s “MQ (Manufacturing Quiz)” video, along with all contest entries, will be posted online at www.whatssocool. org/contests/pittsburgh-central/. 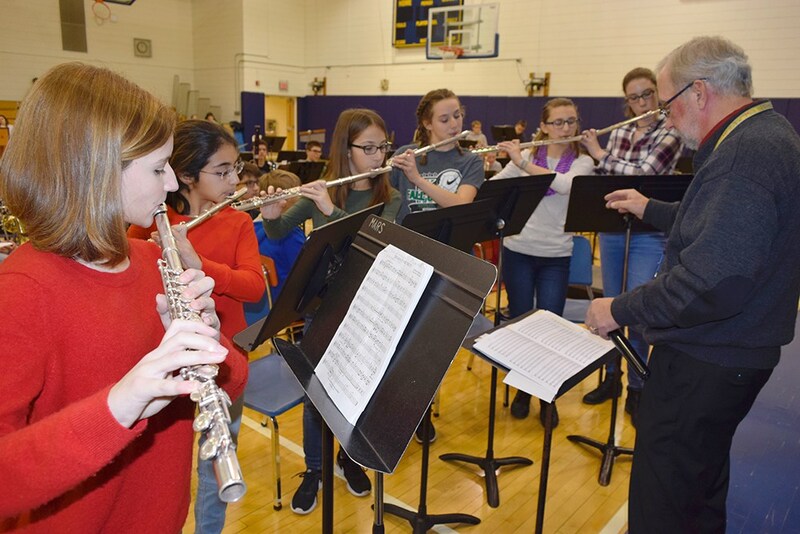 Voting will take place Monday, Feb. 11, through Friday, Feb. 15. 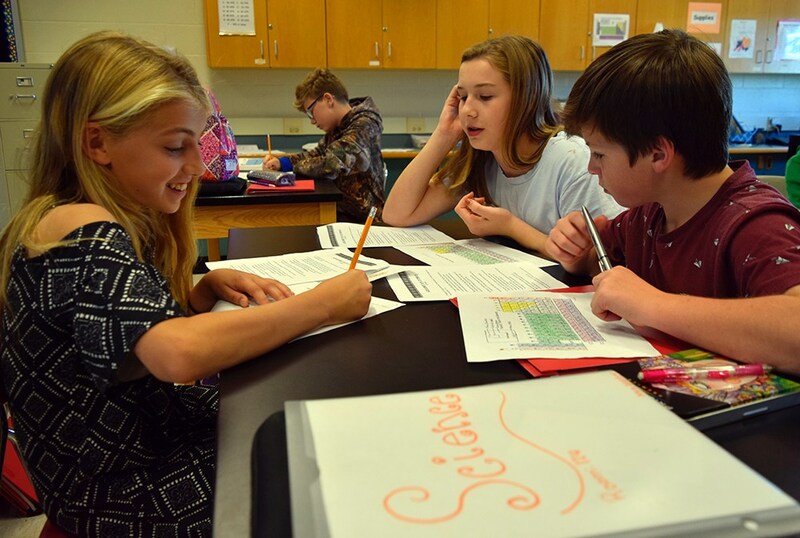 Catalyst Connection sponsors the annual contest, which reinforces STEAM (Science, Technology, Engineering, Art & Mathematics) education and gives students an inside look at the various career opportunities available in manufacturing.